A TCA chemical face peel may sound daunting but in reality it can be a quick, easy and much less invasive alternative to undergoing a face lift. While a face peel does not produce the same results as a face lift it may still be preferable as it is much less time consuming and cost prohibitive. 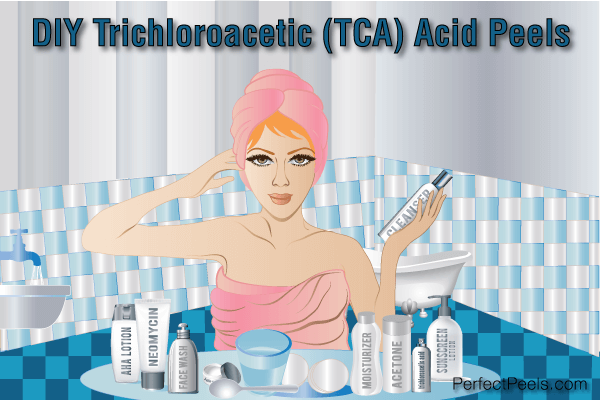 Read moreTCA Chemical Face Peel; Better Than a Face Lift?